Written by Felipe Azenha & filed in Quality of Life, Tech, Transit, Urbanism. For better or worse I’ve decided to give blogging another go. My hope for Stoic Urbanist is to bring the best of Transit Miami and Miami Urbanist into this blog and more. I plan to focus my writing on raising civic awareness about the lack of government proactivity and political will to make Miami a more livable city. Stoic Urbanist will advocate for better urban planning, real estate development and public transit. I will also write about life, humility, dealing with douche-bags, entrepreneurship, business, sales, reading, learning and strategy. 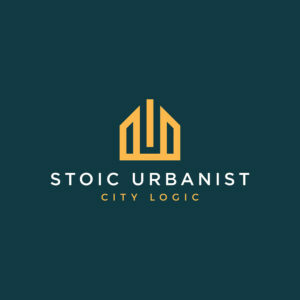 Thank you for checking out Stoic Urbanist and please spread the good word!